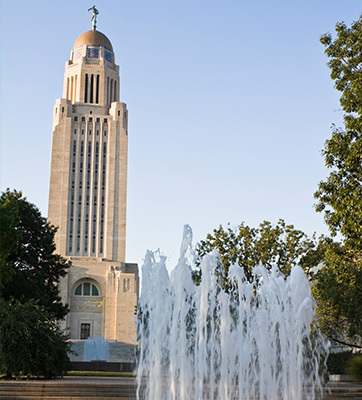 Once part of the Oregon Trail, Nebraska is home to a lengthy frontier history throughout its varied landscapes. Omaha and Lincoln, the two largest cities, offer exceptional convention space paired with a burgeoning food scene. Dramatic home-on-the-range vistas remain untouched in Nebraska’s gorgeous Sandhills region. In Minden, host your meeting in a Civil War-era opera house. Grand Island offers opportunities to complement event time with informative lessons about the pioneers. 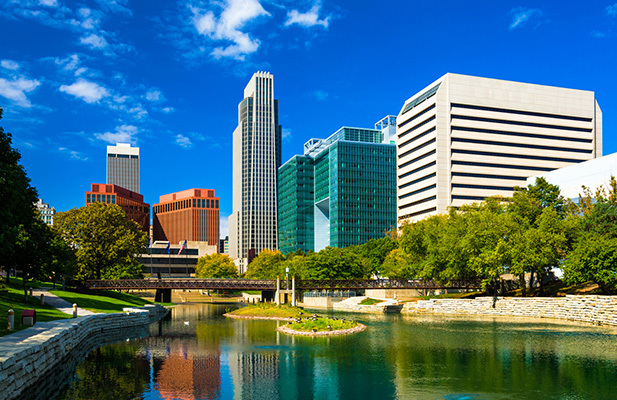 Natural beauty in the Great Plains, expansive lakes and rivers, bustling city life, and the history of the country’s heartland are waiting for you in Nebraska. Meeting planners flock to this centrally located destination for events with a palpable connection to the land and its past. 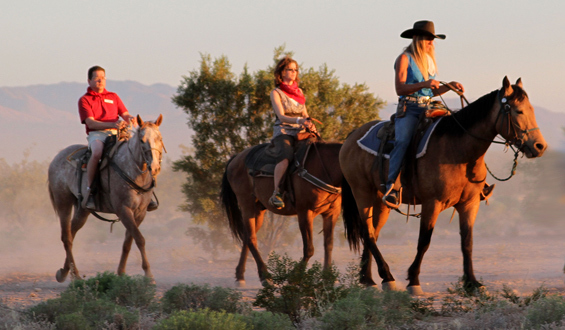 Let the PRA team help you experience America’s true frontier when you plan a meeting along the heart of the Oregon Trail in Nebraska.